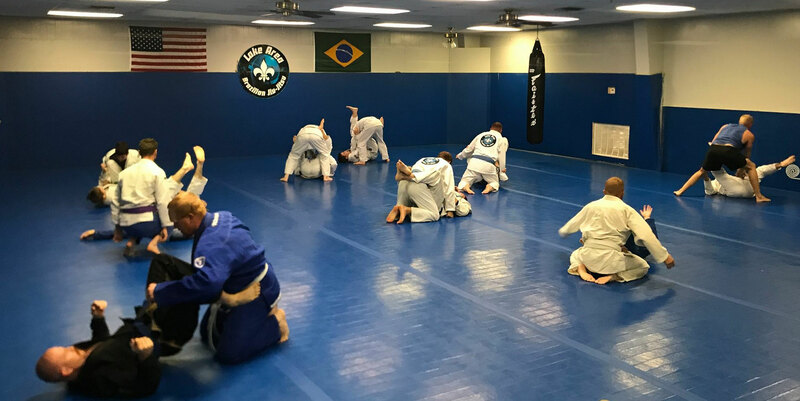 Brazilian Jiu-Jitsu (BJJ) is a martial art and combat sport that focuses on grappling and emphasizes ground fighting with the goal of gaining a dominant position from which to force an attacker to submit. The system is based on a modified version of traditional Japanese Jujutsu called "Jiu-do" which is based on the idea of soft overcoming the hard. In other words, a smaller, weaker person using leverage and proper technique to defend themselves against a bigger, stronger assailant. BJJ can be trained for self defense, sport grappling tournaments (gi and no-gi) and mixed martial arts (MMA) competition. Sparring and live drilling play a major role in training, and a premium is placed on performance, especially in competition. Protect yourself when confronted with a dangerous situation! We can help. Learn the Art of Brazilian Jiu-Jitsu and experience it's benefits: Self Defense, Physical Fitness, Flexibility & Fun!